Ex Tv anchor Suhaib Ilyasi acquitted in wife's murder case by Delhi High Court. Delhi High Court approved the appeal of former TV anchor and producer Suhaib Ilyasi and acquits him in the murder case of his wife. Earlier, a trial court had sentenced him to life term for the murder. Suhaib Ilyasi, a popular host of well-known crime show "India's Most Wanted" was convicted in his wife's murder case, against which he had appealed in the higher court. The former TV anchor was sentenced life term jail on December 16 last year after he was convicted by a trial court on charges of stabbing his wife Anju to death. The court said he had "committed murder and given it a colour of suicide". Suhaib Ilyasi's wife Anju died in hospital on January 11, 2000 of multiple stab wounds. She was found at her home in east Delhi in a pool of blood. 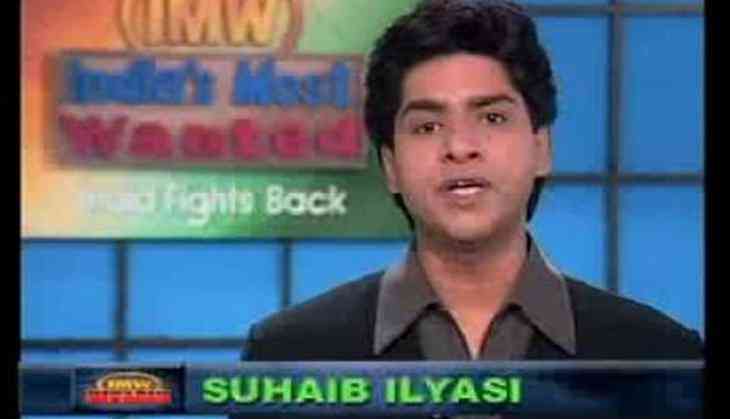 After months of probe, Suhaib Ilyasi was arrested on March 28 2000. He was charged after his wife's mother and sister alleged that he used to torture his wife for dowry. Ilyasi was granted interim bail for four weeks to take care of his unwell second wife.